Rebecca practises in Family Law and Sports Law. Her clients are based all over Australia (and overseas) including Brisbane, Sydney, Melbourne and the Gold Coast. 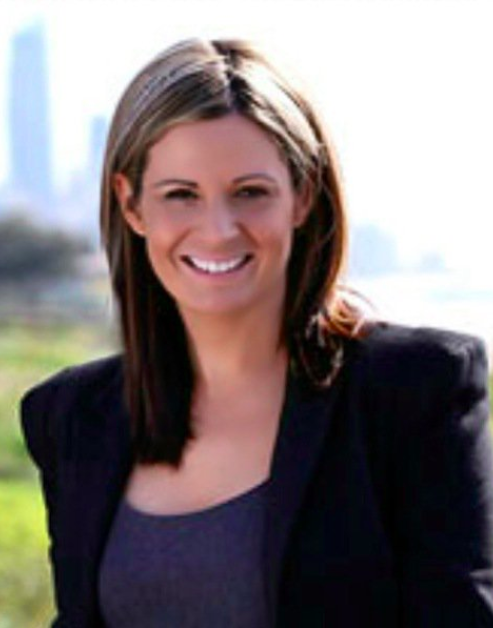 After completing her schooling on the Gold Coast in 1997, Rebecca relocated to Melbourne to study a Bachelor of Science (majoring in Medical Sciences) at University of Melbourne. She then completed her Bachelor of Laws and gained invaluable experience in Melbourne in a variety of areas of general law. Since returning to the Gold Coast, Rebecca has focused on Family Law and has continued to enjoy assisting clients to find practical and cost effective legal solutions. Rebecca is happy to speak to you over the telephone to briefly discuss your issues. She then offers initial advice and options for you at an appointment in the office. She enjoys assisting with financial or children’s negotiations and can assist you to finalise your agreement by way of a Consent Order Application in the Court or by a Financial Agreement. Rebecca regularly appears in the Family Court and Federal Circuit Court in parenting and property disputes and also in the Magistrates’ Court for domestic violence matters. Even though she appears regularly in the Court, Rebecca is a strong advocate for attempting to resolve issues without the Court’s involvement, including by way of the alternative dispute resolution process known as Collaborative Law. She is a member of the Gold Coast Collaborative Practice Group. Rebecca is a keen sports fan and a member of the Australian and New Zealand Sports Law Association and the Australian Women’s Sport and Recreation Association. She is on the Australian and New Zealand Sports Law Association Tribunal panel. She represented Queensland in netball and was Captain of the Queensland School girls team while at school. She has coached at State League and representative level in Queensland and Victoria, received a Netball scholarship at University of Melbourne and enjoyed a position as Director of Netball/Head Coach at Firbank Grammar School, Brighton in Melbourne. She continues to combine her love of sport with the law by assisting professional and amateur athletes realise their dream by providing advice on player and sponsorship contracts, welfare and integrity issues, police matters, family law and disciplinary matters. She also enjoys assisting national and state sports organisations, player associations and professional and amateur sporting clubs with contracts, sponsorship, integrity matters including doping and policy, structure and governance. She is also a member of the Queensland Law Society, admitted to the Supreme Courts of Queensland and Victoria, the High Court and Federal Courts of Australia. © Copyright 2019 OGGE LAW. All rights reserved.